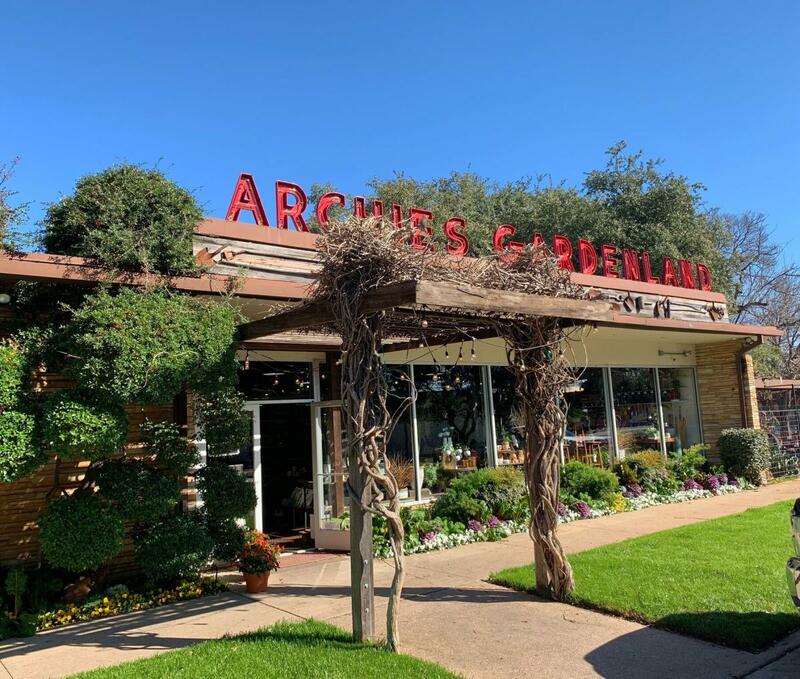 Archie’s Gardenland was founded in 1934 in Fort Worth by N.E. 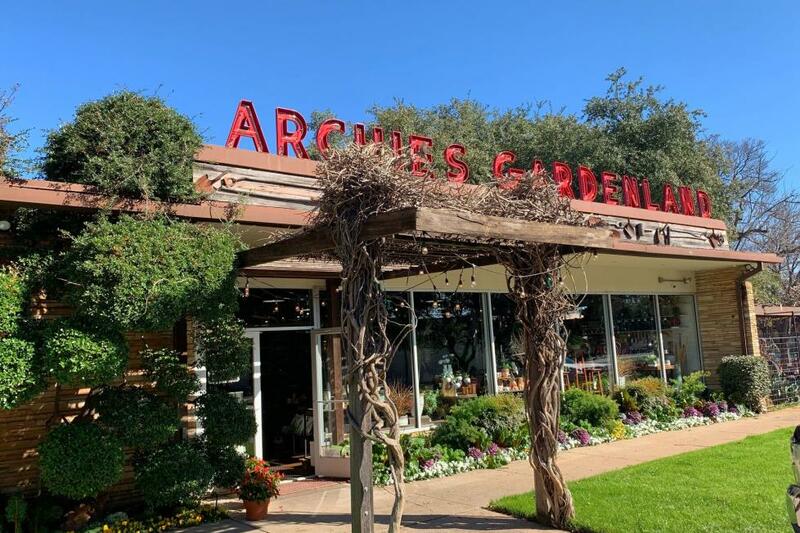 Archie Sr., as a business focusing on landscaping. It was one of the very few North Texas companies who were experts in the planting and maintenance of large trees. After his first few years in business, the recommendations from his clientele spread and the business moved into a building in the 4900 block of Camp Bowie Blvd.